Posted on June 30, 2014 by Mark Pajor. All seniors in electrical engineering—the nanotechnologists and power system specialists alike—share at least one final course: Senior Design (ECE 445)—the class where the whole engineering design process, from problem identification to prototype construction and testing, comes together. It’s a simulation of professional engineering design. Working in teams of two or three, recent course graduates have developed, among other things, a calibration system for railway heat sensors and a footprint-imaging device for identifying and tracking river otters. Such work necessitates ample laboratory space and, with over 100 students enrolled most semesters, demands for that space are significant. In the ECE Building this fall, the department will unveil a new laboratory dedicated to the course: the Srivastava Senior Design Lab. It is named in honor of alumnus Sanjay Srivastava (MSEE ‘87), who generously supported the building project, and the senior-design space in particular, with a gift of $1 million. The laboratory will provide more workspace than the existing room in the Digital Computing Laboratory. 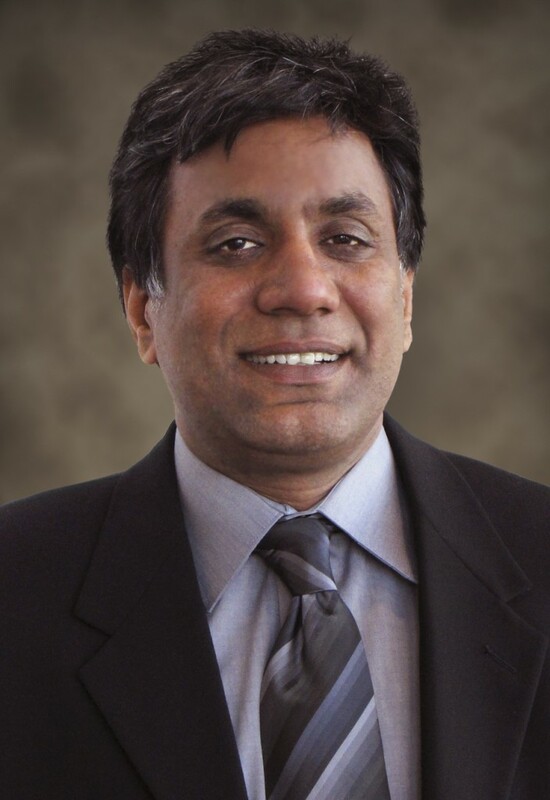 Srivastava is the chairman of SKS Capital, an investment group based in Los Altos Hills, California, which supports early-stage ventures in storage, semiconductors, and education. He is also the chairman and CEO of Vocareum, a new endeavor, aimed at providing online resources to engineers transitioning into the workforce from school or from other careers. As a graduate student at Illinois, Srivastava studied computer vision with Professor Narendra Ahuja, and the collaborative workspace available to him had a profound impact, facilitating his own transition from academia to industry. The same last-mile support undergirds much of Srivastava’s work. In addition to SKS Capital and Vocareum, Srivastava sits on the board for the Foundation for Excellence, a nonprofit that provides scholarships each year for about 2,000 college students in India who come from backgrounds of particular financial need. Vocareum itself is also a sort of last-mile company, which Srivastava likened to an online senior design laboratory. The goal is to provide industry-sponsored projects to aspiring engineers, along with corresponding resources and community-sourced feedback and mentoring. “The hope is that you can present the project as evidence to the employer of your experience,” Srivastava said. In the senior design lab, students spend the first three or four weeks in lecture, during which faculty or industry experts present ideas for projects—similar to those that Vocareum will provide—and then the rest of the semester is spent working in the lab space. Teams will be able to access the space outside of class hours. “Engineering is really about accomplishing fairly ambitious, technical, big things. Even if they’re small in size, they’re intellectually big things,” said Associate Professor Paul Scott Carney, the course director. In addition to providing a sort of simulation of the industrial sector, the goal of the course is to introduce students to good engineering procedures, so that ambitious projects have successful outcomes. A portion of Srivastava’s gift will be used to establish the first-ever cash prize for the senior design course. Already, non-monetary awards are given to the students following their final presentations. Past top projects include a wireless hand signal transceiver for covert military communication (Instructor’s Award in 2011) and a Bluetooth stereo network (Most Marketable Award in 2012). Each semester, as a new student cohort enters the Srivastava Senior Design Lab, ideas like these will blossom. Engineering problems will be identified, novel solutions chosen, the parts compiled, the prototype assembled. And in the process, another engineering vanguard—much like Srivastava himself—will undoubtedly be launched.